Last year, just 600 Chevy Bolt EVs were set aside for South Korea. This year, that figure will jump significantly. 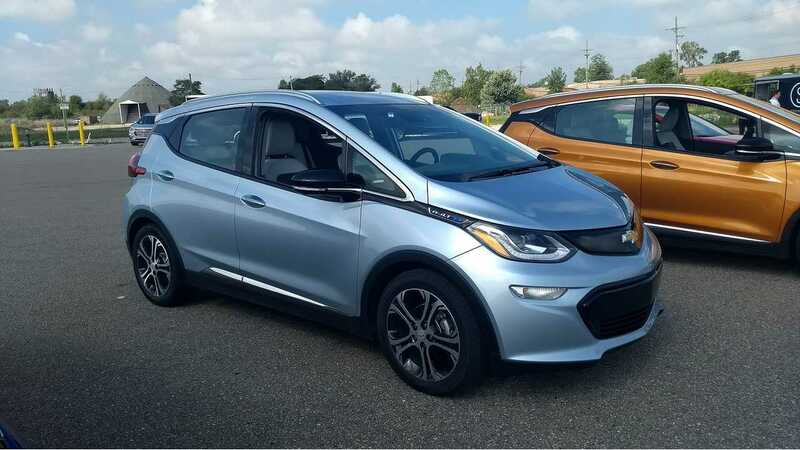 General Motors says it's allotting 5,000 Bolt EVs for South Korea in 2018. While this may still be short of satisfying local demand, it's still vastly more than South Koreans were expecting. 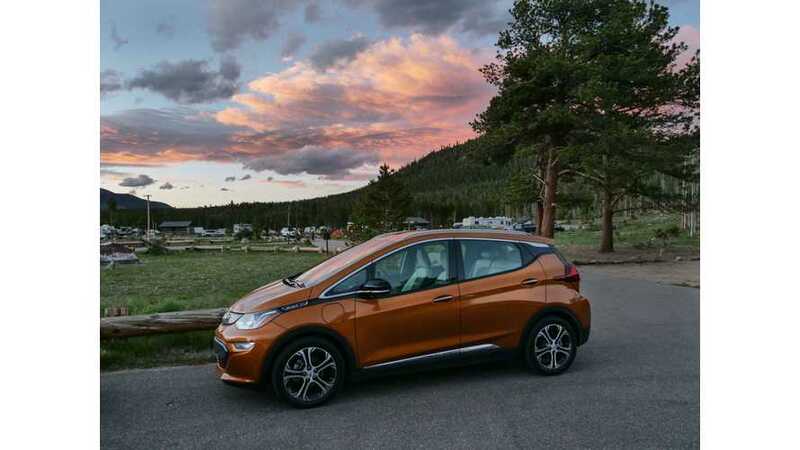 "The upgraded Chevrolet Bolt EV can travel 383 kilometers on one charge of a 60 kilowatt-per-hour battery and will be sold for 27-28 million won (US$25,000-$26,000), since the government offers at least 12 million won in subsidies, a GM Korea spokesman said." "The all-electric Bolt carries a price tag between 45.58 million won and 47.79 million won depending on features if state subsidies are not included, the company said in a statement." GM is looking to capture the lead in the still-young South Korean EV market. However, local homegrown automakers such as Hyunda and Kia are racing to get to the front too. 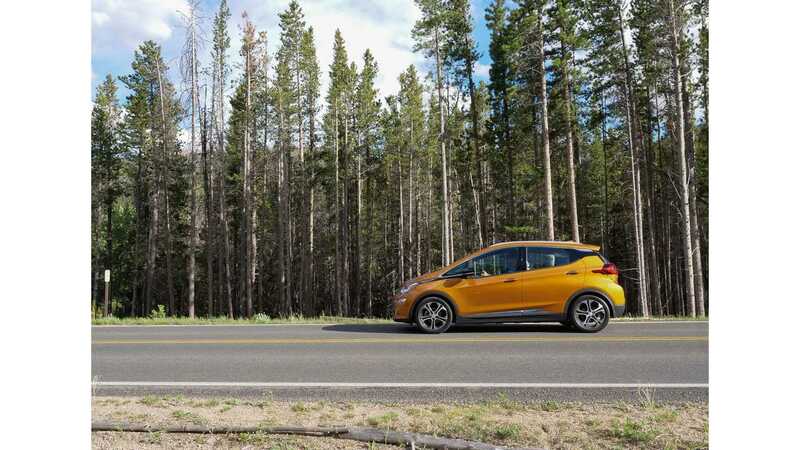 "On Monday, GM Korea began to accept pre-orders for the Bolt EV from local customers, with deliveries scheduled to be made from April." Last year, the first Bolt allotment for South Korea sold out in a matter of hours. This year, with the increased allotted figure, it should take quite a bit longer to sell out.